Best Comedy Club In Wolves! Started here In Midlands now all over UK. Each show 3 comics + top MC/ Host. Comedians off the telly and best of the rest! 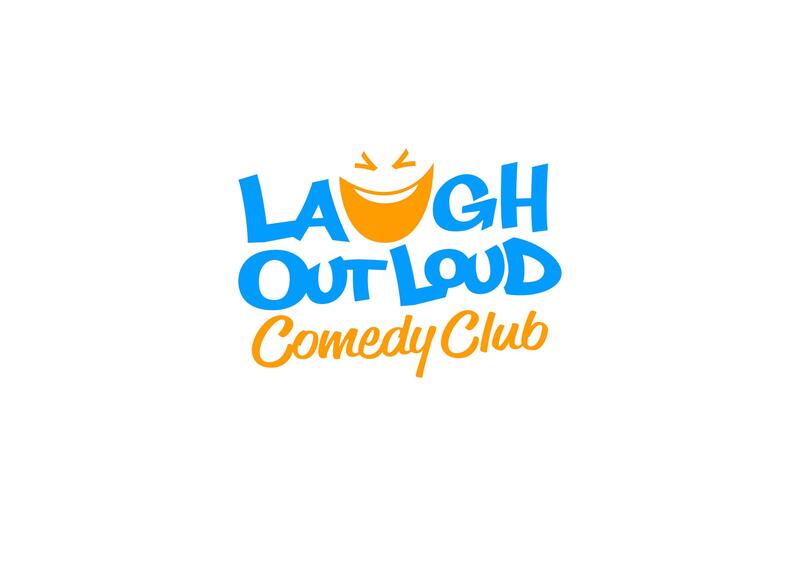 Welcome to the Laugh Out Loud Comedy Club - bringing the best live stand-up across the UK! Each show will have 4 comics including a top MC Damion Larkin. Wherever possible we'll be bringing you comedians off the telly from such shows as BBC2's Mock The Week, Channel 4's 8 Out of 10 Cats, BBC1's Michael McIntyre's Comedy Roadshow, Have I Got News For You, and Paramount's Live at The Comedy Store etc. Previously we've booked the likes of Jason Manford, John Bishop and Sarah Millican before they hit the big time. So come and see more brilliant comedians!